New Events on the Calendar! Greetings Eastern Shore Gardeners! Just a quick note to let everyone know I’ve added a few more dates to the Calendar of Events. The first Farm Dinner on the Shore is scheduled for Priapi Gardens on April 14. In case you’re worried about April showers, you will be dining in the greenhouse! 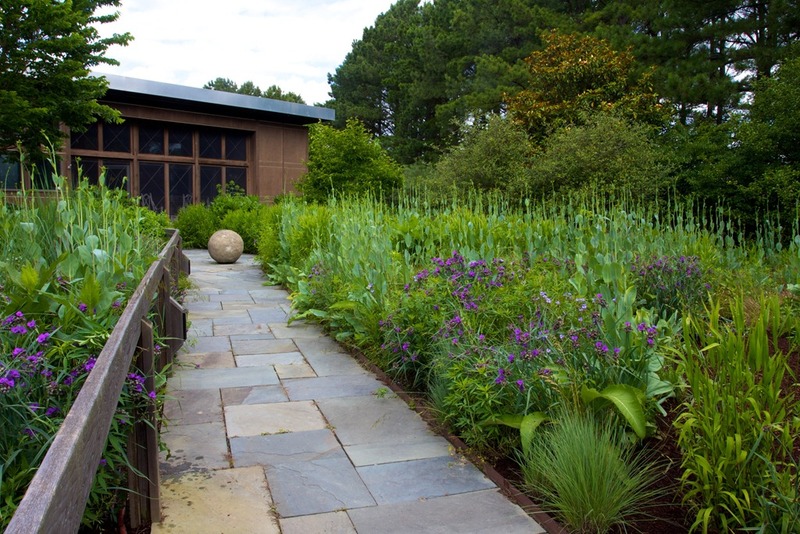 Also added are the 2012 Maryland House and Garden tour dates. Scroll down the calendar to look for them, or search for Baltimore City, St. Mary’s County, Talbot County, Howard County, and Anne Arundel County. From the looks of the descriptions on the website, organizers in Talbot County and Anne Arundel County have put together great tours for gardeners. Other tours seem more architecturally oriented. There is so much going on this spring! Have a great time getting inspired! As always, please let me know of any errors you spot or links that don’t work!